I’m scrambling to write 4,000 words of essay, business case and powerpoint presentation for the 1st Records Management course of my master’s degree by the end of the week… but I had to take a break to post this link to a fabulous 500 Colored Pencils Project that I will be participating in this year. There are 10 spots still open! 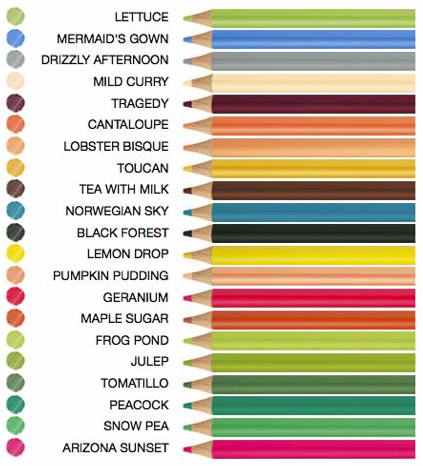 What a joy and excitement to look for a scrumptiously coloured (<–Canadian, i.e. correct spelling ;) pencil in my mailbox each month. 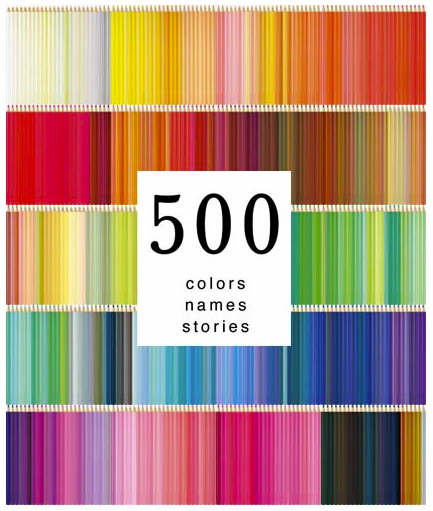 The idea, put forward by one of my favorite entrepreneurs Lea Redmond of Leafcutter Designs, will then take me on an adventure to find a true-life story each month exemplifying the essence of this specially chosen coloured pencil. My mailbox is sooooo excited to start 2010!